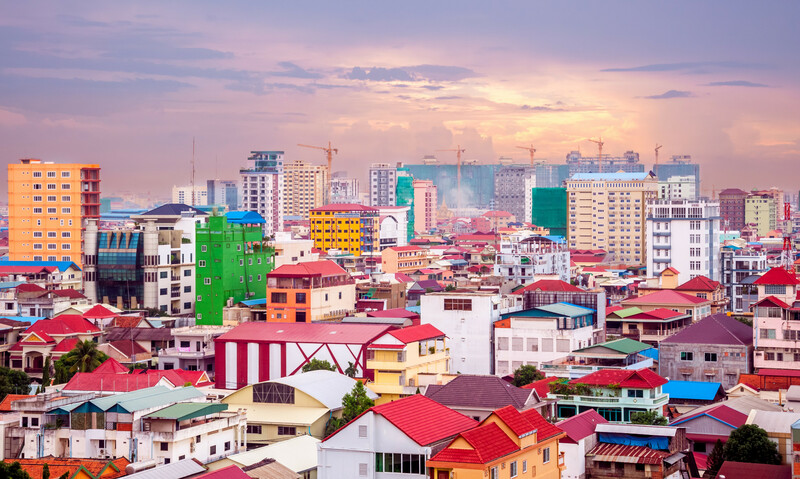 Starts from Saigon where you will be introduced to the ancient traditions and the modern prosperity of this rapidly developing country. This “Vietnam Insight Vacation” to the Mekong Delta is turned into an extraordinary experience as you board the elegant Mekong cruise. 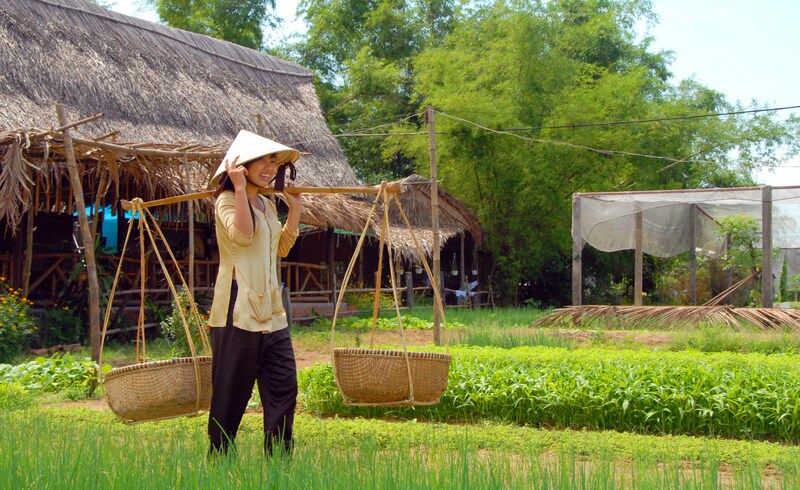 Continue to the country’s central, the next part of your Vietnam tour is filled with culture and history. Colorful tales of the trading port of Hoi An come to life as you walk along the cobbled streets and the lore and intrigue of the imperial dynasty are reveled with tours of Hue’s ancient monuments. Flying to Hanoi you will be captivated by the capital with insider tours. This vacation is one of the best Vietnam Vacations. Private cruise to Cai Rang floating market to see how interesting the local life is. Explore the Imperial sites of Hue. Explore French colonial buildings and experience traditional street life in Hanoi’s Old Quarter. Explore and enjoy the beautiful stunning of Halong Bay by a traditional wooden Junk boat. Warmest welcome at Tan Son Nhat Intel’ Airport and take you to the city downtown. Spend your free time at leisure until dinner at one of the city’s best restaurants. 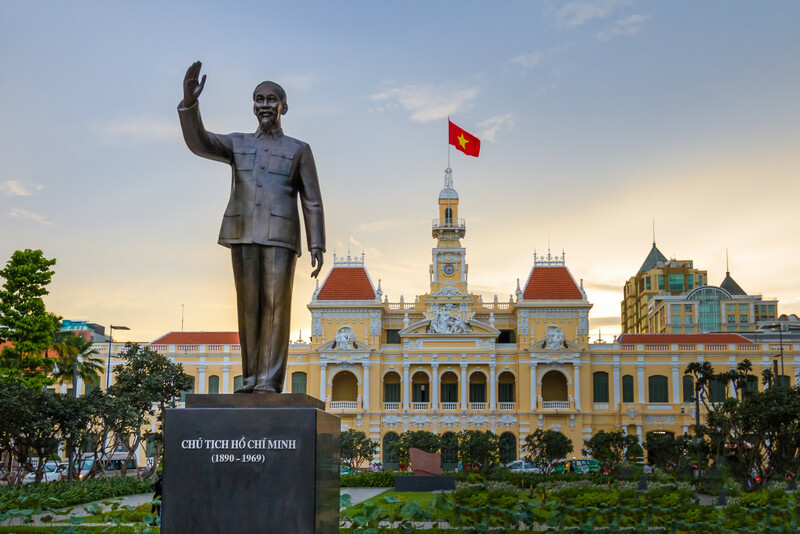 Spend full day visiting the dynamic city of Saigon with many optional highlighted places such as: bustle Cho lon (Chinatown), Thien Hau pagoda, colourful Ben Thanh Market, Notre Dame Cathedral, the Post Office designed by Gustav Eiffel and the War Remnants Museum. 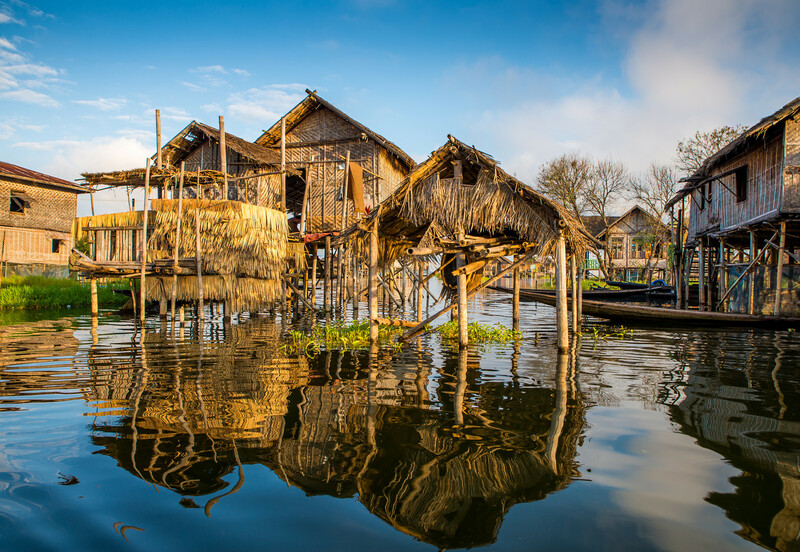 Drive southward to Cai Be – Vinh Long to discover the unique lifestyle of inhabitants living along the Mekong Delta by boat. Visit fruit and orchard gardens, a candy workshop and a rice paper mill. Enjoy the lunch at an ancient house with traditional music performance. Drive to the center of Mekong Delta, Can Tho City. Wake up early morning for visiting Cai Rang floating Market, the most famous and biggest floating market in the Mekong Delta. Then return to Saigon for a short flight to Danang. Arrive in Danang, drive straight to the ancient town of Hoi An. This morning, journey to Hue over Hai Van Tunnel. Arrive in Hue, visit the Citadel and the Forbidden Purple City, the Imperial Museum and the Dong Ba market. Balance the rest of the day at free leisure. Take a boat ride along the romantic Perfume River to discover the local life. Stop over at Thien Mu Pagoda “Lady Pagoda” where you will have a great view of the Perfume River and the surrounding area. Continue to visit the King Tu Duc’s tomb and the King Minh Mang’s tomb followed by the King Khai Dinh’s tomb. 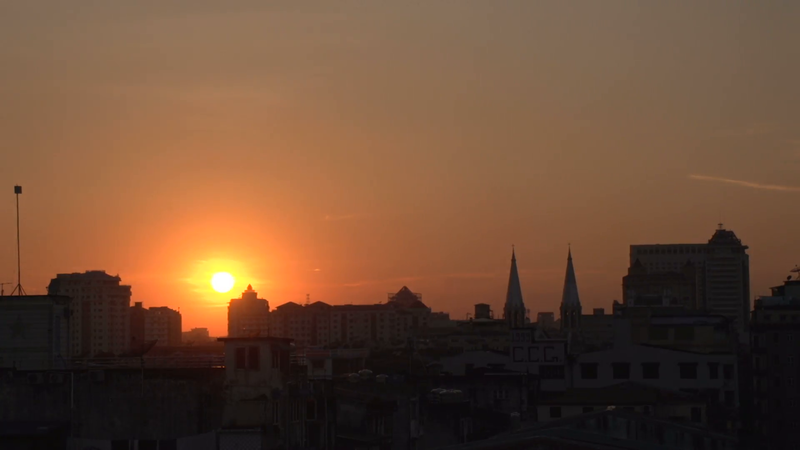 Take a morning flight to Hanoi, the colonial capital of Vietnam. 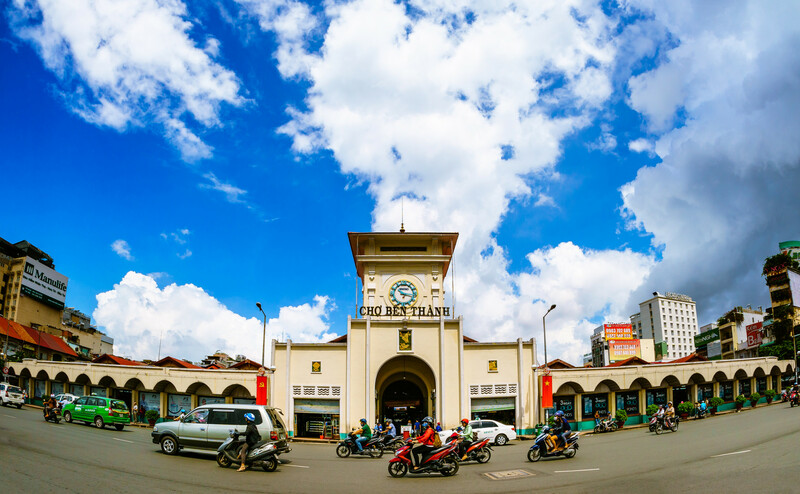 On arrival, enjoy a briefing tour of the city’s iconic Long Bien Bridge to learn about Hanoi’s past and present from a different perspective. Continue to visit West Lake and several landmark temples. Explore the Ho Chi Minh Mausoleum and his former, One-Pillar Pagoda and the Temple of Literature. Continue the city tour to one of the following museums: Fine Arts Museum, History Museum, Vietnam Museum of Ethnology. Complete the day by enjoying a Cyclo tour through Hanoi’s Old Quarter before visiting the beautiful Hoan Kiem Lake and Ngoc Son Temple. Simply watch the sunrise over the magnificent bay or participate in Tai Chi on top deck and enjoy your morning cup of coffee or juice before setting out to the nearby cave on row boat. Cruising for beautiful islands and has brunch before disembarkation for the transfer back to Hanoi. Journey to Ninh Binh through rural northern Vietnam to the site of Vietnam’s first capital, Hoa Lu. After visiting the two remaining sanctuaries of the ancient citadel, take a sampan on a river through the rice paddies to the grottoes of the sacred Tam Coc Caves. Proceed to Hanoi in the late evening. Today, you are transferred to airport via your schedule flight and farewell to Vietnam. We hope you enjoyed your time in Vietnam and will be leaving this country with endless amounts of stories memories a captivating pictures of the entire journey. End Vietnam Insight Vacation organized by FarEastVacation.com. Private Mekong River cruise Halong cruise & Mekong private boat. 01 night on Halong Bay cruise with private cabin. Breakfasts and all meals in the itinerary. 02 internal flights from Saigon – Danang, Hue – Hanoi. International flights with departure airposrt taxes.